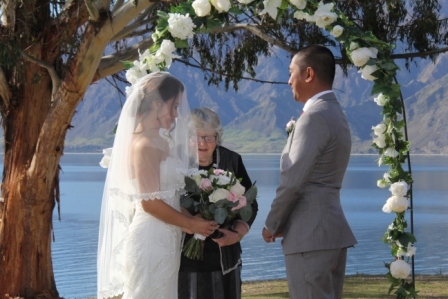 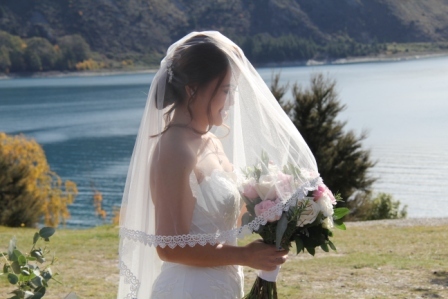 Wanaka videographer wedding cinema and photographer, Nuance Photography and Videography present a lovely little wedding on the shores of Lake Hawea. 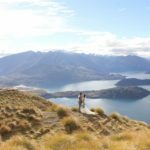 This very pretty lake is stunningly beautiful and the next lake over to Lake Wanaka, approximately 15 mins drive. 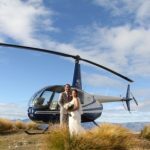 With various helicopter companies within 40 minutes of Lake Hawea you are never too far away from majestic scenery like these images below. 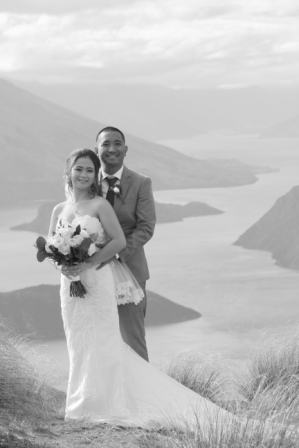 Feel free to peruse the highlights video to get an idea of what to expect on your shoot. 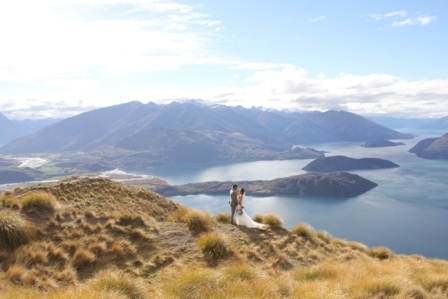 Huge panoramic over looking lake Wanaka are just a short flight away. 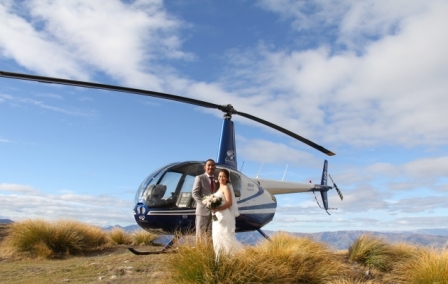 Ask us how you can book a Wanaka heli-wedding. 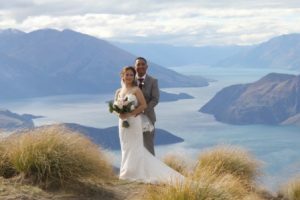 Enjoy a little sneak peek of some of the fun we got up to on the shores of Lake Hawea and Coromandel Peak over looking Lake Wanaka and the Southern Alps. 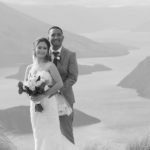 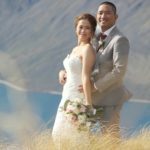 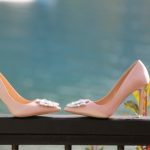 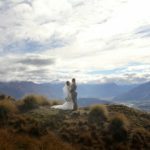 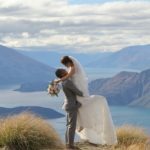 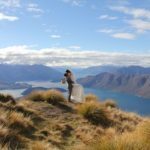 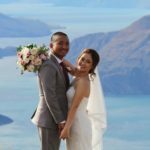 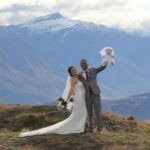 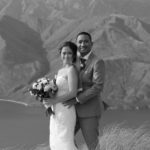 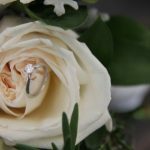 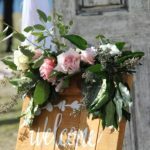 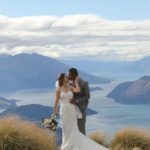 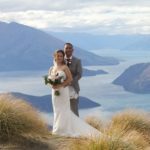 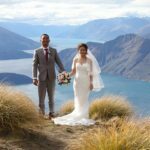 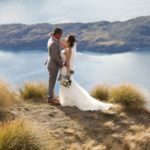 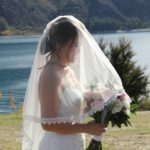 As Wanaka videographer wedding cinema experts we work with a lot of wedding vendors and are happy to recommend other fantastic businesses in the wedding industry. 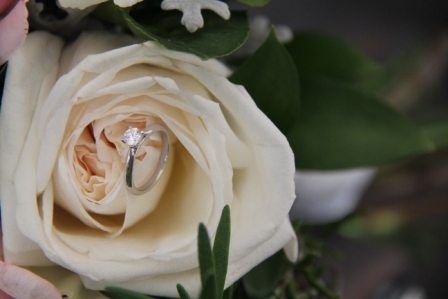 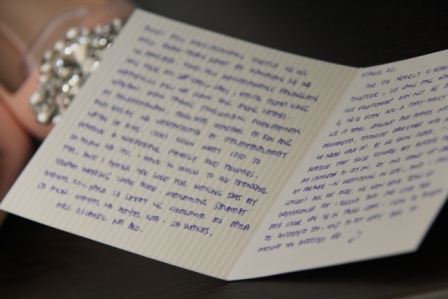 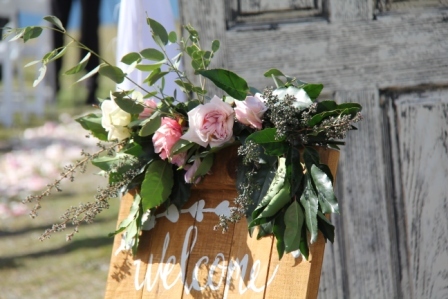 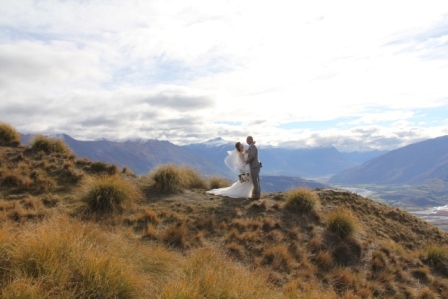 Just give us an email and ask for any advice you might want on Wanaka weddings. 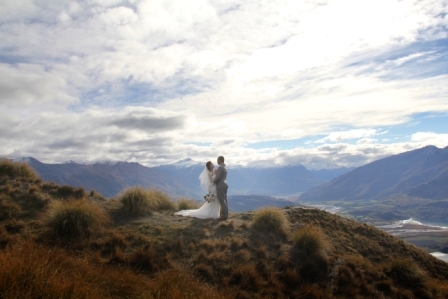 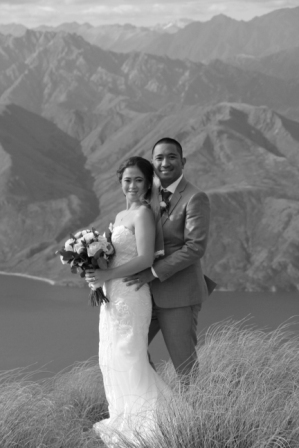 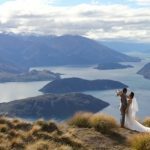 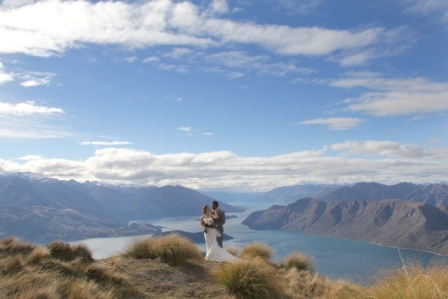 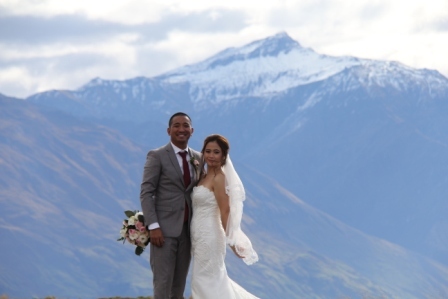 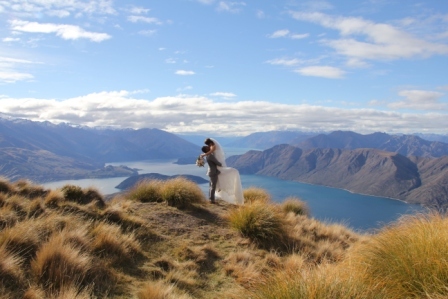 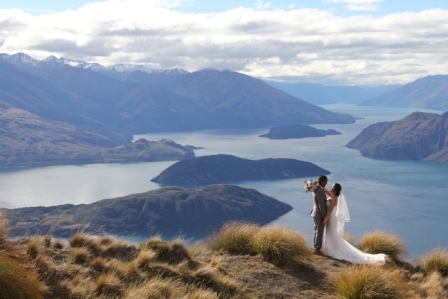 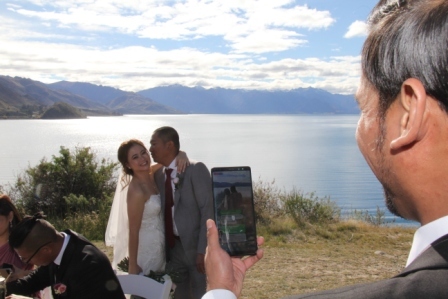 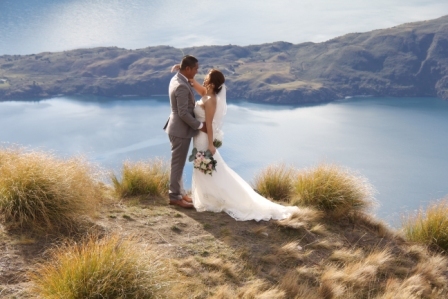 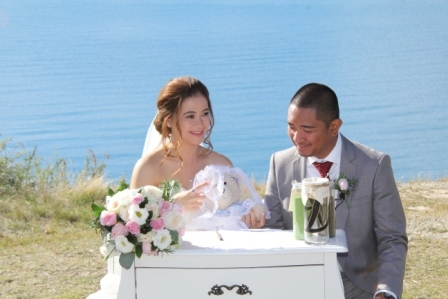 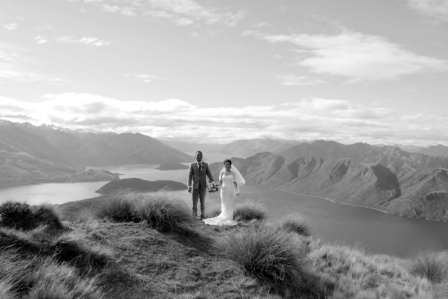 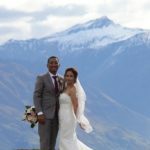 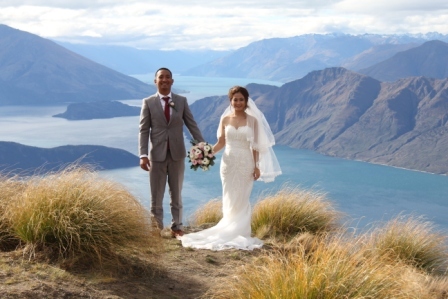 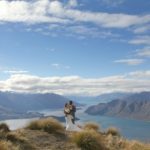 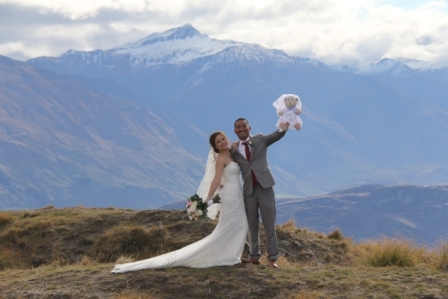 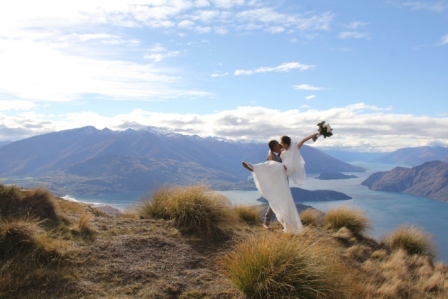 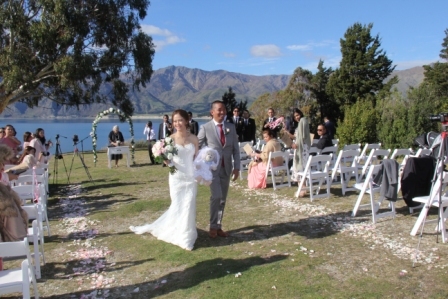 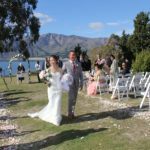 We love Wanaka and we love eloping weddings and eloping weddings are usually fun and relaxed. 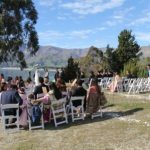 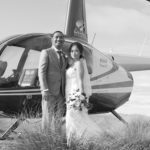 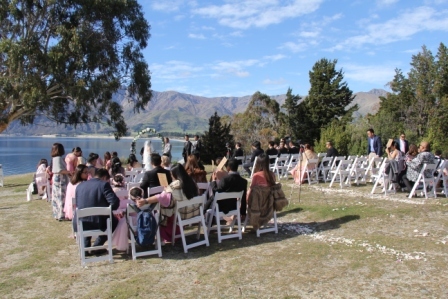 In this case this was an eloping wedding that grew to a large 60 guest wedding but was still nice and intimate with time away from guests to fly to Mount Roy and Coromandel Peak. 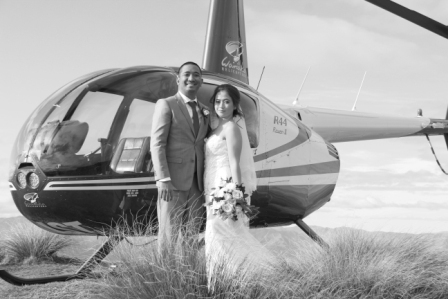 We were delighted to shoot photo and video for the ceremony and heli-flight.